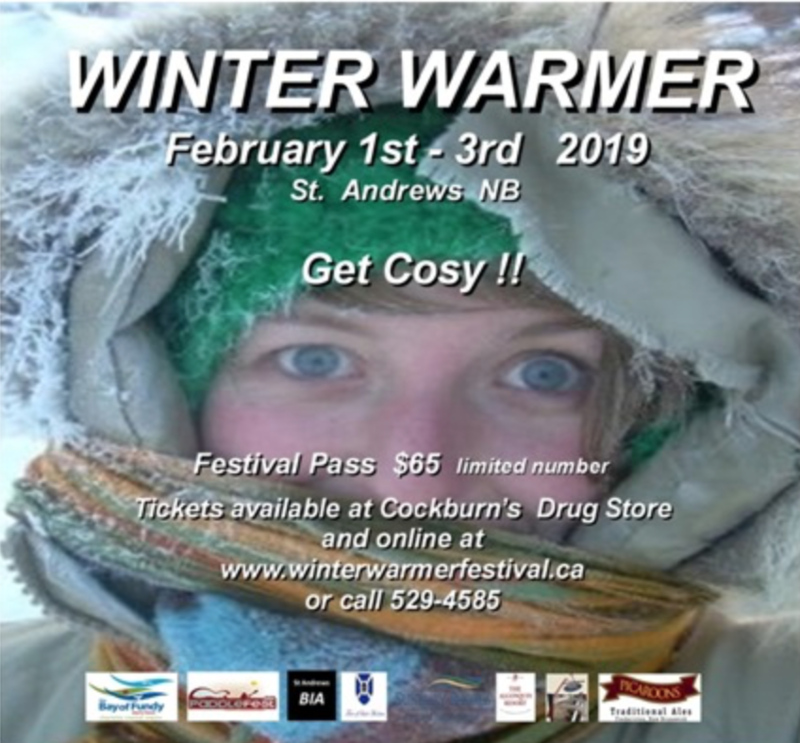 Winter Warmer is a small intimate festival meant to help participants feel cozy in the midst of winter. It combines great music often from promising new artists in intimate settings often with the option of sampling a taste of something warm and delicious and washing it down with a beverage or two. Friday’s line-up includes Fraser & Girard, Andrea Ramolo, and The Lifers with Maggie Savoie. Saturday features Abby Pond, Ewan McIntyre, and a songwriter’s circle with Debbie Adshade, Lennie Gallant, JP Cormier, and Laura Smith. Sunday features the Saint John String Quartet. Visit http://www.winterwarmerfestival.ca/ for a full schedule and tickets.